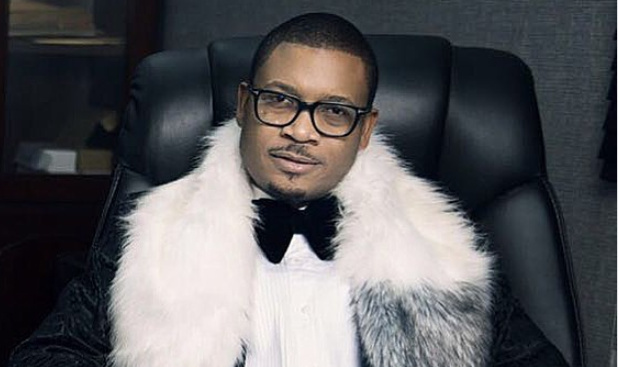 Aquila Records chairman, Shina Peller, has donated free luxury hostels to NYSC in Oyo state. The label owner commissioned the hostels today, Friday 29th March, 2019. Mr Peller said he was willing to foster unity and development withing youths on his gram page, hence, the need to donate hostels to the National Youth Service Corps (NYSC). “In furtherance to my commitment to unity and youth development, I donated a modern hostel to the NYSC in Oyo State. I will be commissioning this project formally tomorrow Friday at the NYSC orientation camp Iseyin. Time: 10am. #ShinaAyo#TogetherWecan,” he wrote.